Spiegel Liao & Kagay was formed in 1985 by members of the Antitrust Section of the California Attorney General's Office. Both before and after entering private practice, SLK attorneys have been leaders in numerous difficult and innovative litigation and appellate matters. The principal attorneys manage their own cases, eliminating the need for junior attorneys to learn while billing the client. 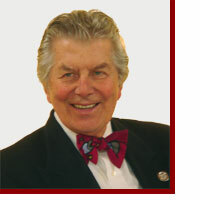 MICHAEL I. SPIEGEL (1934-2012) Spiegel Liao & Kagay is saddened to announce that its senior partner Michael Spiegel passed away in August of 2012. Mr. Spiegel was one of the founders of the Antitrust Section of the California Department of Justice, where he served as Deputy Attorney General and Supervising Deputy from 1963 to 1985. In that position, he took a lead role in many major antitrust cases and achieved national prominence as an antitrust attorney. He pioneered the development of modern day class action and other complex litigation. Mr. Spiegel represented the State of California in the Western Pipe Antitrust cases; the Antibiotics Antitrust Litigation; the Western Liquid Asphalt Antitrust Litigation, MDL-50; and the Cement Antitrust Litigation, MDL-296, among many others. He was consistently recognized by the courts and his peers as a leader in the fields of antitrust, class actions, and other complex litigation. See, e.g., In re Coordinated Pretrial Proceedings in Antibiotic Antitrust Actions, 410 F.Supp. 706, 717 (D.Minn. 1975): "Mr. Spiegel . 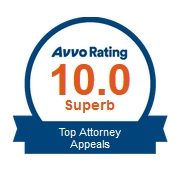 . . [has] done an outstanding job throughout this litigation. The Court has the highest esteem for [this man] as [an] individual and as [a] litigant." 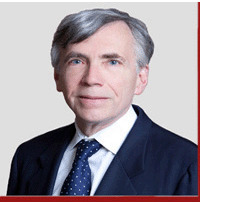 He is best known for captaining the Petroleum Products Antitrust Litigation for all plaintiff states, an eighteen-year effort in a massive class action that ultimately netted over $140 million for four western states and their citizens. In 1995, Forbes Magazine recognized Mr. Spiegel as one of the nation's 25 most successful trial lawyers. 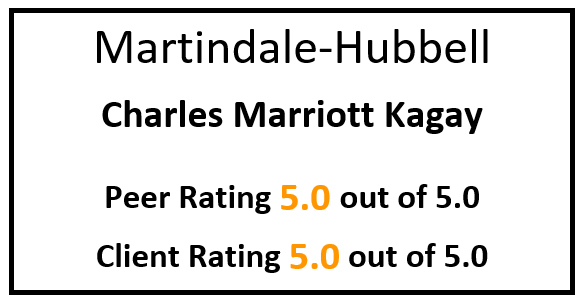 CHARLES KAGAY (cmk@slksf.com) earned his undergraduate degree, graduate degree and J.D. from Harvard University. He was admitted to the bar in 1976, and served as Deputy Attorney General for the State of California from 1976 to 1985. He is a past member of the Executive Committee of the State Bar of California's Antitrust and Unfair Competition Section. Mr. Kagay has been certified as a specialist in Appellate Law by the State Bar of California Board of Legal Specialization, and has served on the State Bar of California's Committee on Appellate Courts. He handles appeals in all California and federal courts, particularly in cases involving complex or novel legal or procedural questions. While still conducting his civil practice in California, Mr. Kagay served as Chief Appellate Counsel in the probes of two cabinet-level officials in Washington, D.C. He has also been called upon several times by the California Attorney General in complex litigation matters, including the antitrust trial in United States v. Microsoft. 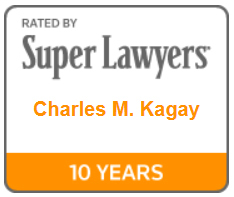 In almost every year from 2004 to the present, Mr. Kagay has been selected as a "Northern California Superlawyer" - i.e., one of the top 5% of the lawyers practicing in Northern California, chosen on the basis of peer evaluation and independent research. Mr. Kagay is President and Chairman of the Board of Directors of the INBLF, the International Network of Boutique and Independent Law Firms. This is an organization of the most highly credentialed and preeminent single-discipline law firms throughout the United States and Canada, allied with some of the world's most prominent full-service law firms in foreign nations. Mr. Kagay is an author for Practitioner Insights, a Thomson Reuters offering on the WestlawNext legal research platform. Practitioner Insights provides practical, focused analysis of specific legal issues by jurisdiction. 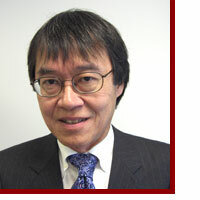 WAYNE LIAO (wml@slksf.com), of counsel to the firm, earned his undergraduate degree in 1972 from the University of Chicago, and his J.D. from the University of California at Berkeley in 1975. He was admitted to the California Bar in 1975 and served as a Deputy Attorney General for the State of California from 1976 to 1985. 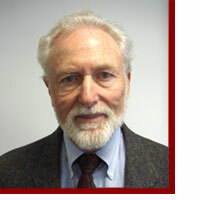 He has been a member of the Executive Committee of the State Bar of California's Antitrust Section beginning in 1990. Mr. Liao led the firm's defense of the Los Angeles Memorial Coliseum Commission in the relocation of the National Basketball Association Clippers team from San Diego to Los Angeles, National Basketball Association v. SDC Basketball Club, Inc., 815 F.2d 562 (9th Cir. 1987). He shouldered key leadership responsibilities in other large antitrust cases, including the Petroleum Products Antitrust Litigation. Mr. Liao's practice has included such noteworthy cases as United States v. Microsoft, two Independent Counsel matters, and many class actions on behalf of public entities and consumers. In addition to his litigation practice, Mr. Liao has advised publicly traded and privately held businesses about antitrust, trade regulation, and general business matters. He has also represented a leading international financial services company in private equity capital investments, and worked with ownership groups in major league sports franchise transfers. DON SMALTZ (dcsmaltz@gmail.com), of counsel to the firm, earned his undergraduate degree from Pennsylvania State University in 1958 and his J.D. from the Dickinson School of Law in 1961. He began his career serving as a Captain in the United States Army JAG Corps and as an Assistant United States Attorney in the Central District of California. He capped a long and successful private practice by returning to public service from 1994 to 2002 as the Independent Counsel appointed to investigate former Secretary of Agriculture Alphonso (Mike) Espy. As Independent Counsel, he brought over a dozen criminal and civil proceedings. Mr. Smaltz, a Fellow in the American College of Trial Lawyers, is a very successful trial attorney with extensive experience in white collar criminal defense, business litigation, and SEC and environmental litigation matters.